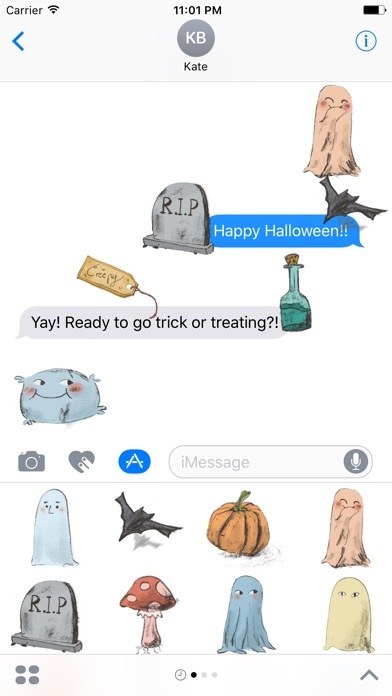 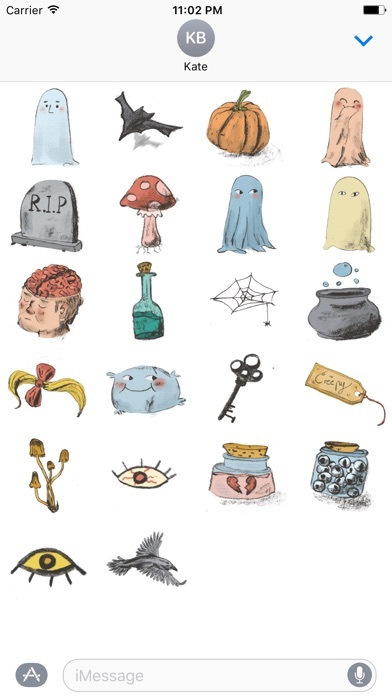 Express yourself in new ways with Halloween Illustrated Sticker pack! 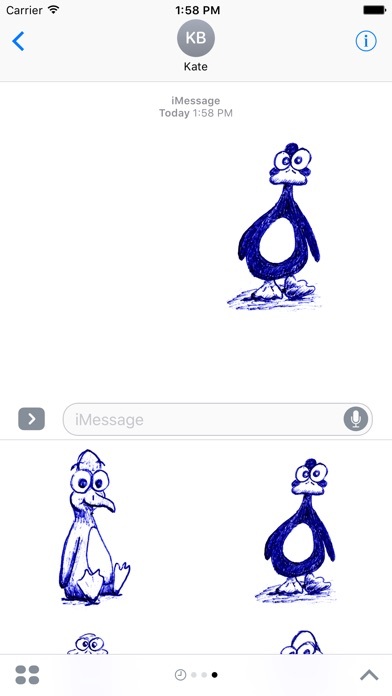 You can put them anywhere in your iMessage chat. 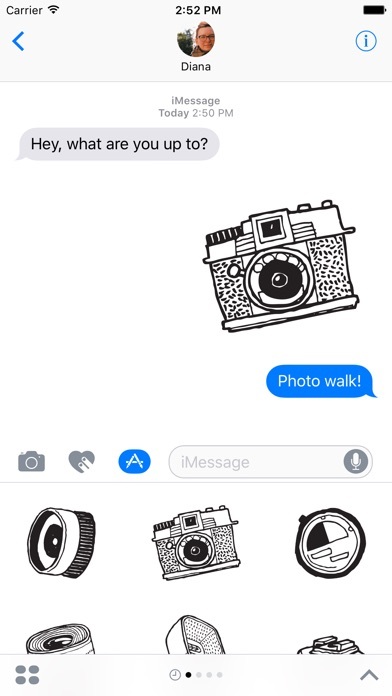 Scale, rotate and layer stickers. 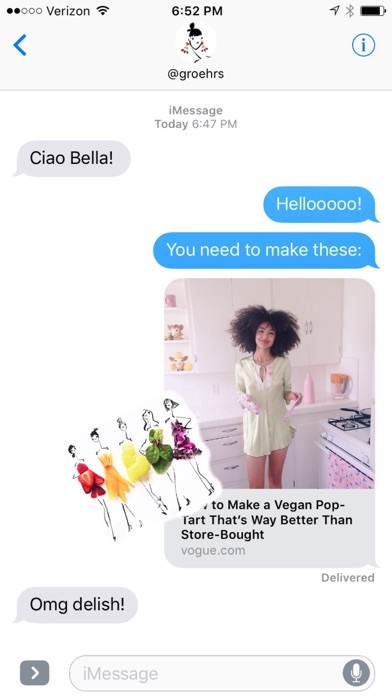 You can even place them on photos you send and receive!